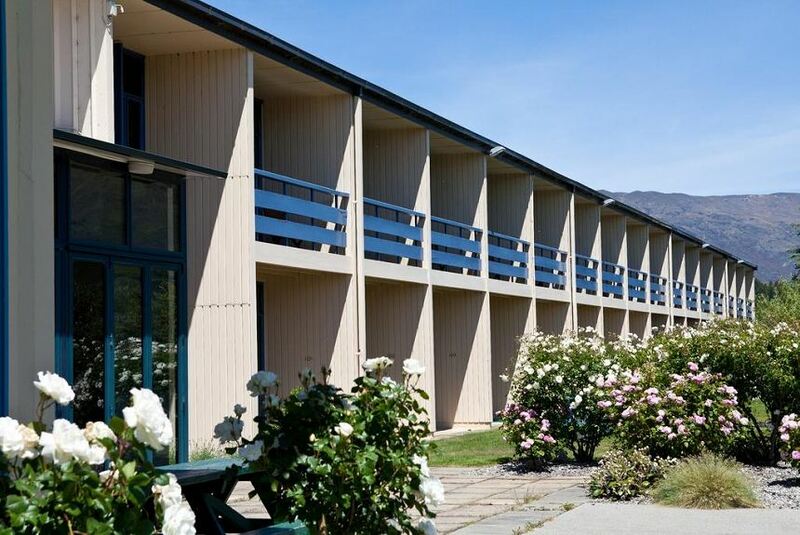 Located less than a 1-minute walk from the centre of Wanaka, Wanaka Hotel is a 1-minute walk from the lake and town centre. Most accommodation offers views over the lake and mountains. Guests enjoy 2 restaurants, a cafe and free on-site parking. All rooms and suites feature a TV, a work desk, a small refrigerator and tea/coffee making facilities. Each has an en suite bathroom with a shower, or a shower and bathtub. The Bullock Bar Grill is open for casual evening meals each night. Beanie Cafe and is open daily for breakfast and lunch serving coffee and cakes. Amigos Restaurant boasts lake views and a patio opening out onto the lawn. It serves Mexican cuisine and margaritas each evening. Room service is also available. Facilities include a tour desk, free off-street parking, a communal kitchen where guests can prepare their own meals and a shared laundry. This is our guests' favourite part of Wanaka, according to independent reviews.